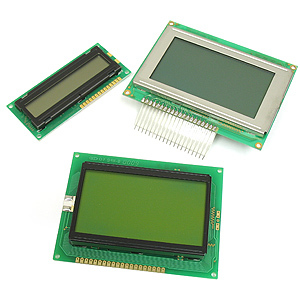 Assortment of 3 brand new LCD modules. We have no specs or data on these but you should be able to figure them out. All have driver circuits installed on the back. Please no returns and we don't have any other info! Assortments may vary from picture.